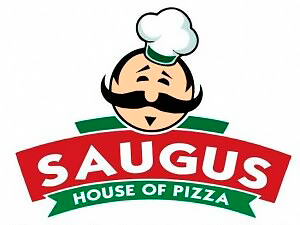 Online ordering menu for Saugus House of Pizza. Create your own pizza or try one of our specialty pizzas here at Saugus House of Pizza such as the Chicken Barbecue, Taco Pizza or the Spinach Delight. We also serve salads, calzones, pasta, subs, and sandwiches. We're conveniently located at the corner of Hamilton Street and Central Street. We're not far from Square One Mall. Order online for carryout or delivery!